The SmallWorks Gallery features pencil sketches and watercolors of local artist Elsa Clark Clement. A retired science teacher, Clement began to draw just three years ago. Her work is a result of a lifetime observing the natural world. Clement taught at Marquette Senior High School, and was also a lab adjunct and computer coding teacher for her alma mater, Northern Michigan University. A Marquette native, Clement is the great-great-great-granddaughter of Amos Harlow. Parents Lottie and Bob Clark nurtured her interest in science and encouraged exploration. An avid traveler, Clement has experienced wildlife across the globe. Yet, the wildlife of home is her artistic inspiration delicately captured in her first exhibit. Both exhibits will be displayed from Feb. 1-27 with an artist reception on Thursday, Feb. 1 from 6 to 8 p.m. The public is invited to attend and refreshments will be provided.  The City of Marquette Arts and Culture Center is in the lower level of the Peter White Public Library. The bike path along Lakeshore Boulevard, from Mattson Park, through Founders Landing, to South Beach, is not being maintained due to the upcoming U.P. 200 race. Maintenance of the bike path will resume on Feb. 20. Delivery of garbage and recycle carts ordered by residents will begin Tuesday, January 30. They will be placed curbside in front of the home. Please begin using them immediately. For those residents switching to the cart program, your monthly solid waste fee will be updated starting with the February 2018 billing. The collection schedule remains the same. The Marquette Senior Center will be hosting AARP Tax Assistance Clinics on Tuesdays and Fridays beginning Friday, February 2, 2018. Appointments will be taken through April 10, 2018. If you need to file State and Federal Income Taxes, as well as the Homestead Property Tax Credit and/or the Home Heating Credit, AARP volunteers will be available (by appointment only) at the Marquette Senior Center. Please call 228-0456 to schedule an appointment. Beginning January 28 at 6:30 pm, crews will begin removing snow from the City right-of-way on all designated sidewalks that are plowed by the Public Works Department. Residents are urged to keep items such as snow shovels and children’s toys off snowbanks. We also ask if possible to avoid parking vehicles on the streets so crews have access to all removal areas. This project will be ongoing 24 hours a day, Monday through Friday until completed. Expected completion date is February 9. Beginning immediately, Lakeshore Blvd., from Hawley St. to Fair St., will be closed to through traffic due to high wave activity causing flooding. An announcement will be released when the closure is lifted. The Feb. 1 meeting of the Board of Zoning Appeals has been canceled. The next meeting of the board is March 1. The January meeting of the Marquette Brownfield Redevelopment Authority has been canceled. The Planning Commission and Land Development Code Advisory Committee (LDCAC) meetings scheduled for Tuesday, Jan. 16 have both been moved to the second-floor conference room of the Municipal Service Center (1100 Wright St.), due to renovations being carried out in the Commission Chambers of City Hall. The The LDCAC usually meets on the third Tuesday of each month at 4 p.m., and the Planning Commission usually meets on the first and third Tuesdays of each month at 6 p.m. The public is welcome to attend these meetings. Effective immediately, Lakeshore Boulevard, from Hawley Street to Wright Street is now open to through traffic.